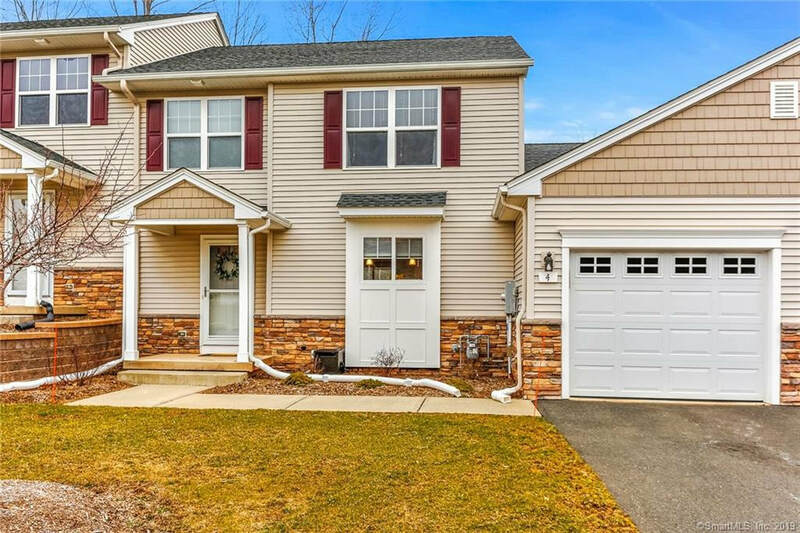 Price Improved for 4 Woodridge Dr, Windsor Locks, CT now @ $224k! Immaculate town home in the Woodbridge community. Hardwood floors, open floor plan, neutral paint color, high end maple cabinets, and convenient center island in the kitchen. Sliders lead out from the living room area to a private deck overlooking the grounds. About 146 Draper St, Springfield, MA"Seize the opportunity to remodel to your own liking this Springfield Colonial. 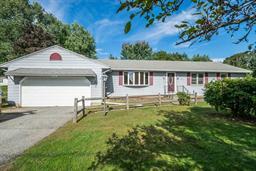 Set on a large fenced corner lot close to Forest Park and Longmeadow MA." "Immaculate town home in the Woodbridge community. Hardwood floors, open floor plan, neutral paint color, high end maple cabinets, and convenient center island in the kitchen. Sliders lead out from the living room area to a private deck overlooking the grounds." "Filley New construction! 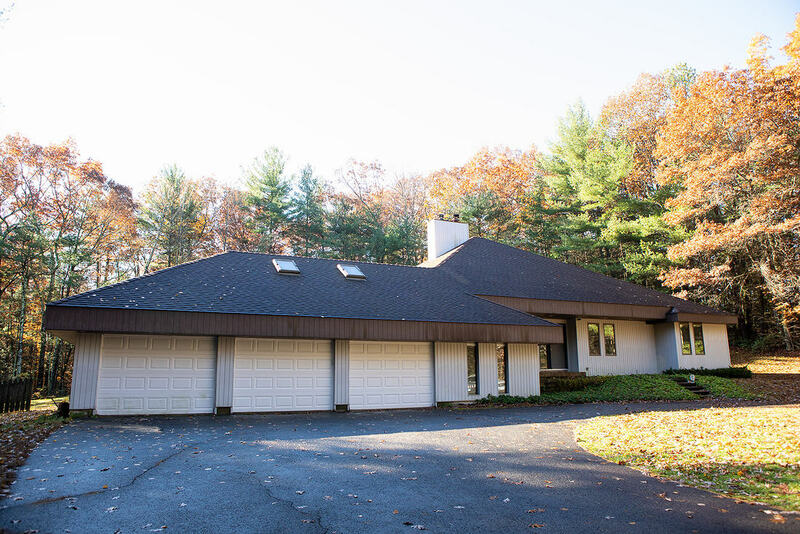 Be the first to live in this well built home with views of Talcott Mountain. This sun filled Colonial Home has the perfect layout, just what todays buyer desires. Filley St welcomes you with an inviting 2 story foyer with beautiful trim, wonderful light, staircase and gleaming hardwood. " "Unique opportunity to build your dream home on North Pond! 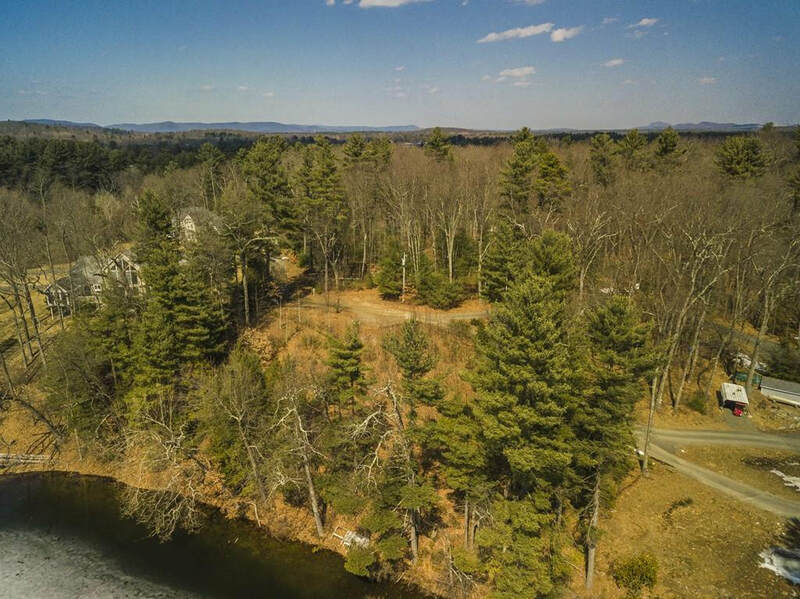 Enjoy epic views from this elevated .82 acre lot. Over 170 feet of shoreline frontage on North Pond (Congamond Lakes) can now be yours. Allows for water sports of all kinds as well as great fishing. " 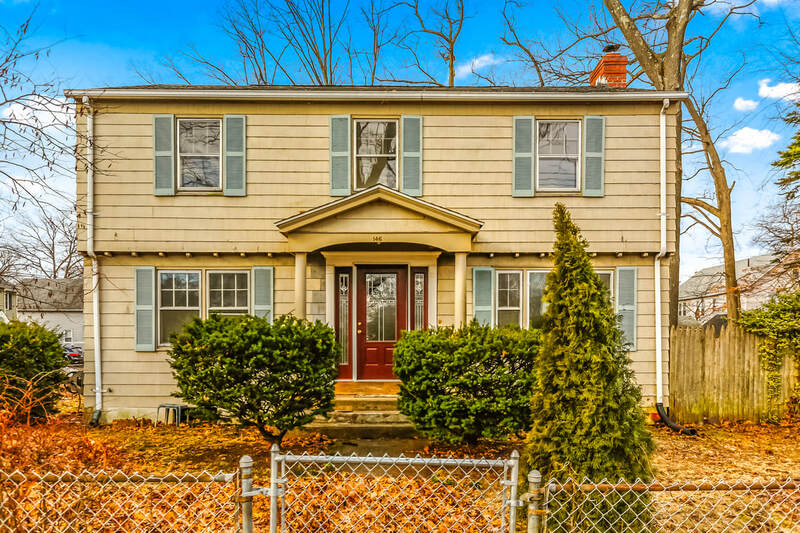 About 1 Winhart Dr, Granby, CT:Fantastic opportunity to call this sought after Poet's Corner Colonial home! Imagine relaxing on the charming front porch enjoying a cool Summer night. Inside find spacious sun filled rooms, hardwood floors, neutral paint colors, and a large family room. 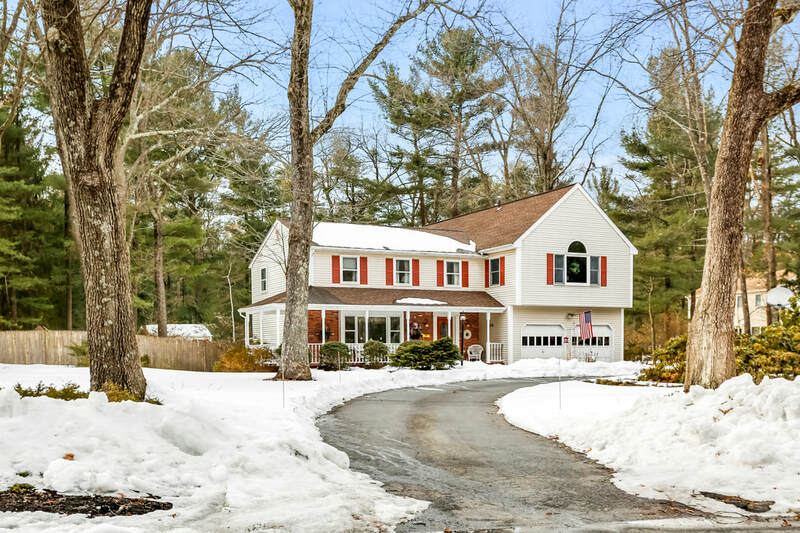 About 14 Granby Farms Rd, Granby, CT:Fantastic opportunity to call desired Granby Farms home! 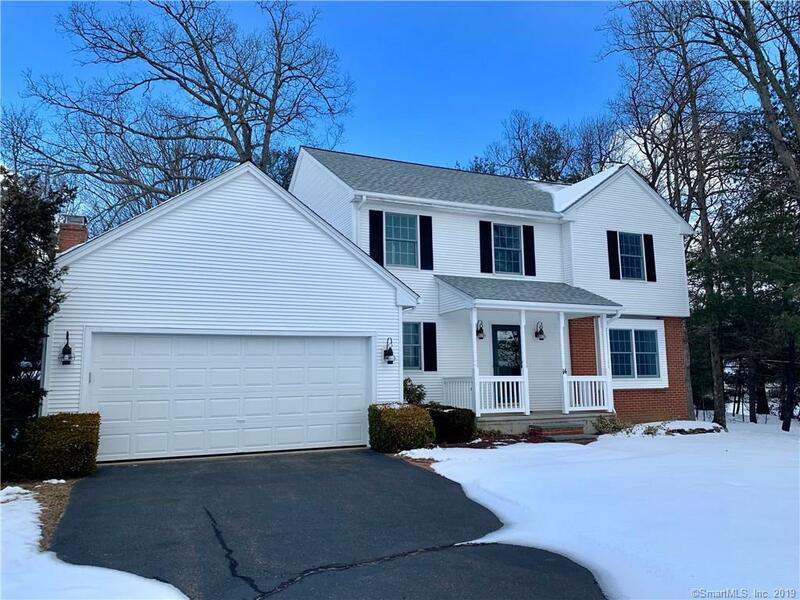 Come see this gorgeous colonial with sun filled rooms, gleaming oak hardwood floors, neutral paint colors, and a spacious open floor plan. The kitchen boasts granite counter tops, stainless steel appliances, and plenty of cabinet space. 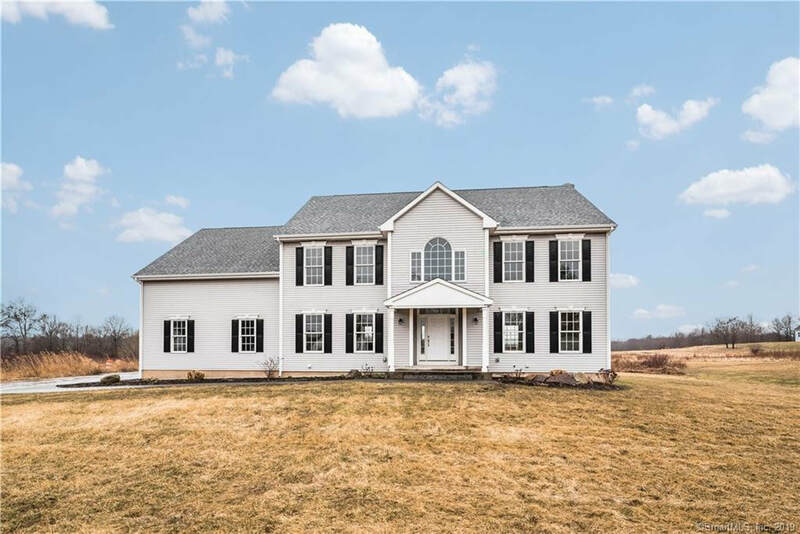 Come see this better than new Suffield home, only six years young! Nestled on a large flat lot at the end of a cul-de-sac. The kitchen is the heart of the home and this one is well appointed with granite counters, cherry cabinets, tile backsplash, large pantry, high end GE stainless appliances, a built in hutch, and center island.